Release date – May 22. Dream Vacation is the eighth book of the Dream Series. 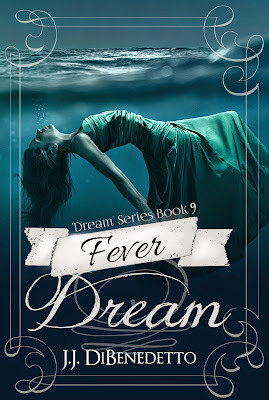 Fever Dream is the ninth book of the Dream Series.